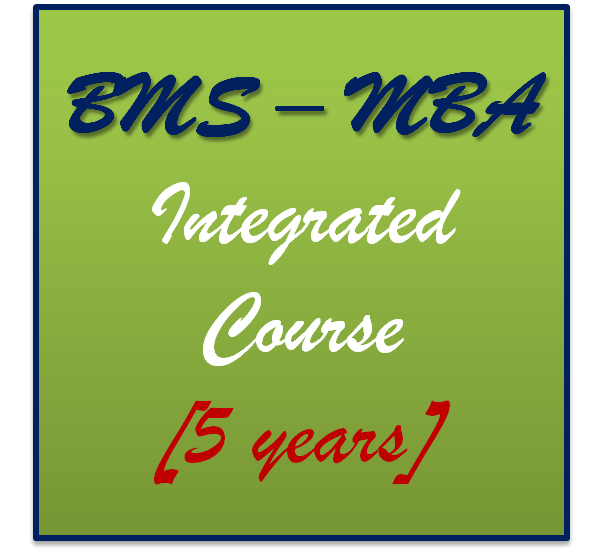 Mumbai University offers five year integrated management program at Thane sub-campus. 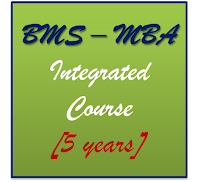 Course is BMS – MBA conducted over 10 semesters. Students have specialization options in Human Resource Management, Finance, Marketing, Information Technology and International Business. Student should have completed Higher Secondary School / Intermediate (10+2) or its equivalent certificate from a recognized board with not less than 45% marks in aggregate. Mumbai University Common Management Entrance Test (MUCMET) is an entrance exam conducted for admission to five year integrated course BMS-MBA at Mumbai University Thane campus. Here are the details of subjects offered in specialization during semesters VII to X. Telecommunications engineer deals with designing, manufacturing, maintenance and operations of telecommunication devices. They deal with exchange of data and information via electronic means using communication systems such as cables, satellites, voice telephony, radio, wireless, TV and radar systems. Bachelor of Engineering in Electronics and Telecommunication engineering (B. E. - EXTC) is a four year degree course offered by Mumbai University. Admission to these institutes is based on your score in engineering entrance exam and 12th standard grades. 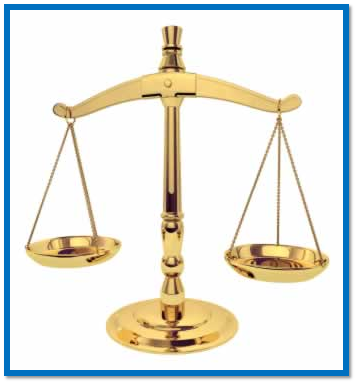 Mumbai University offers a five year integrated course in Law called B.B.A.-LL.B. (Hons.) at the Thane sub-campus. To be eligible for B.B.A. - LL.B. (Hons.) course, student should have passed 12th grade with minimum 45% marks in aggregate (40% in case of reserved category student). 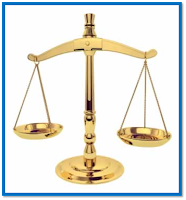 Admission to this course is based on entrance exam called MUCLET (Mumbai University Common Law Entrance Test). Bio-medical engineers use their knowledge of biology and medicine with engineering principles in order to build devices and processes that help in solving medical and health issues. Bachelor of Engineering in Bio-medical engineering is a four year degree course offered by Mumbai University. There are only few colleges offering this course in Mumbai. Admission to these institutes is based on combination of performance in engineering entrance exam and 12th standard percentage.